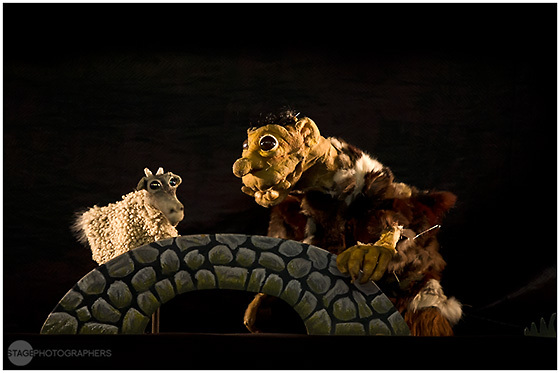 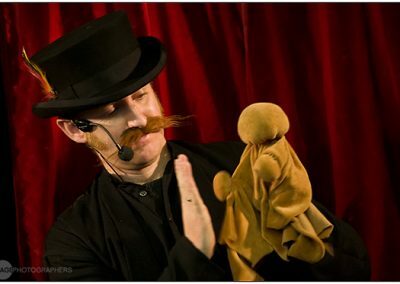 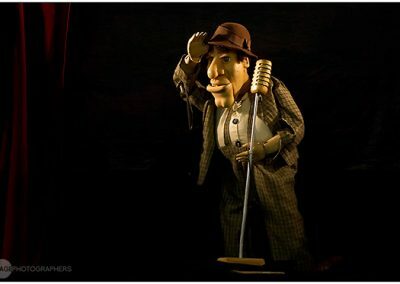 is a unique blend of puppetry and storytelling, the audience are shown different means of conveying stories with the use of very simple puppets which leads into a story of a wonderful walrus named Darryl who lives on a beach where he has a little adventure. As people get older they tend to make things more complicated for themselves, this leads to the next story of a young goat and his dreams of what lay on the other side of the bridge in a telling of ”Billy goats gruff”. 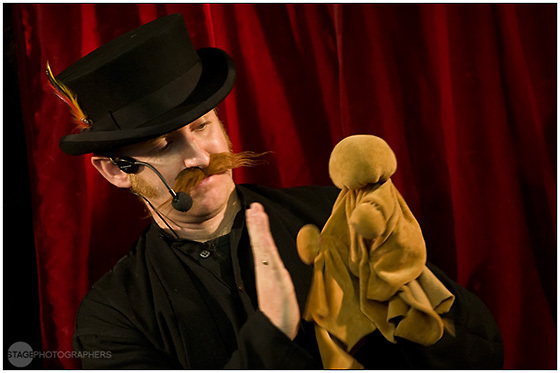 The show closes with a most unusual sing-along that everyone is guaranteed to enjoy! 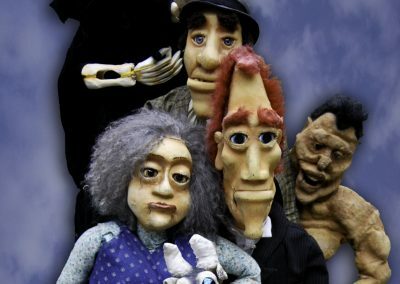 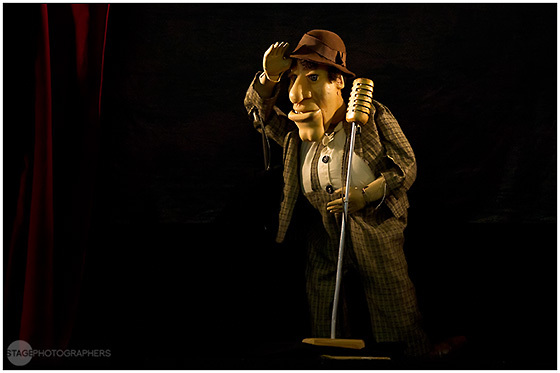 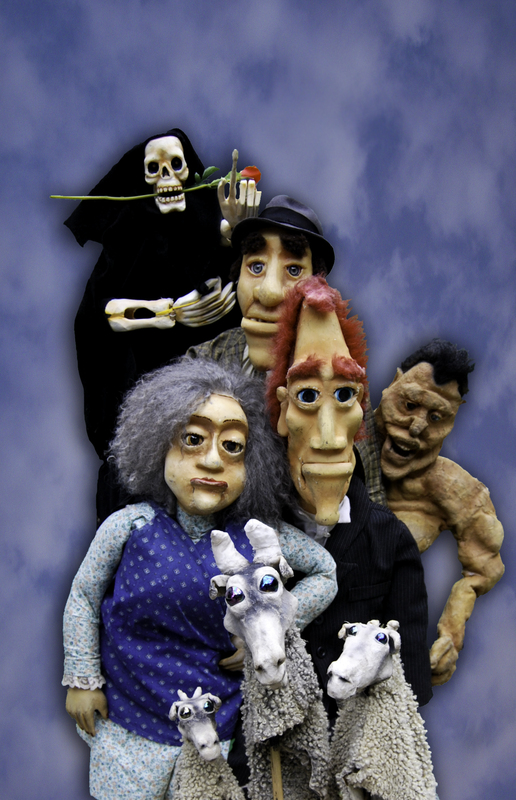 An experimental and interactive piece that enthralls the audience, combining an entourage of puppets with an eclectic mix of visual comedy and slapstick.